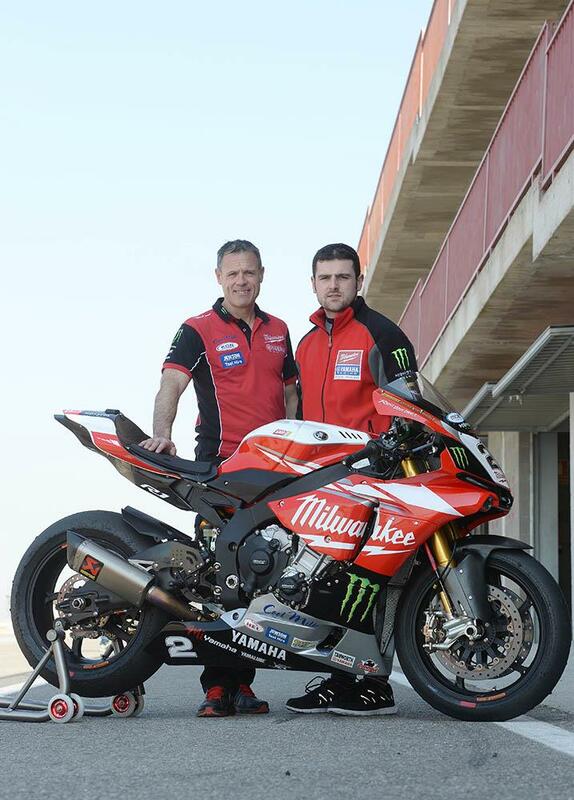 Michael Dunlop, Milwaukee Yamaha’s new road race signing for 2015, has had his first outing on the R1 Yamaha he will race at the North West 200 and TT in Spain. 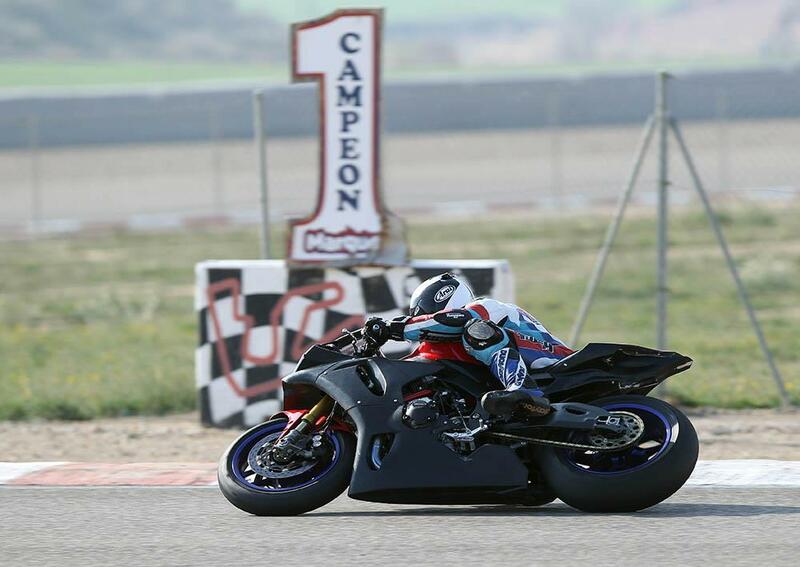 The 11 times TT winner wasn’t scheduled to ride in the official Yamaha test at Alcarras as his superbike wasn’t ready but he joined BSB duo Josh Brookes and Broc Parkes on a stock engine bike fitted with new Ohlins suspension. “It is difficult to know how fast the bike is when you are going round with only other Yamahas.“ was Dunlop’s only guarded comment after day two of the three day test. It was fairly clear from the Ballymoney man’s demeanour though that he was pleased by the performance of the new bike. “It was a last minute thing to bring Michael here.” team boss Shaun Muir said in Spain. 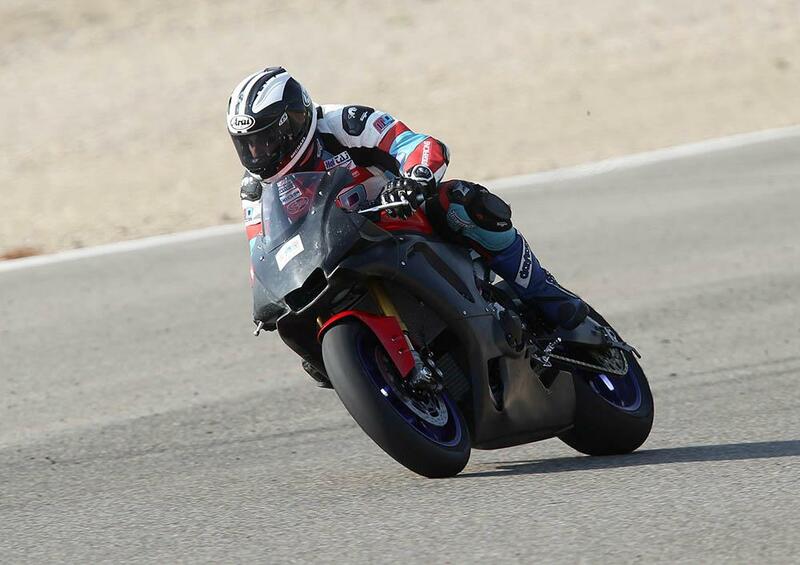 With all of the European teams who will race the new R1 testing at Alcarras using a variety of different ignition kits from fully open YEC and Motec kits to the restricted Motec BSB regulation, Yamaha have decided not to disclose any lap times from the official test. 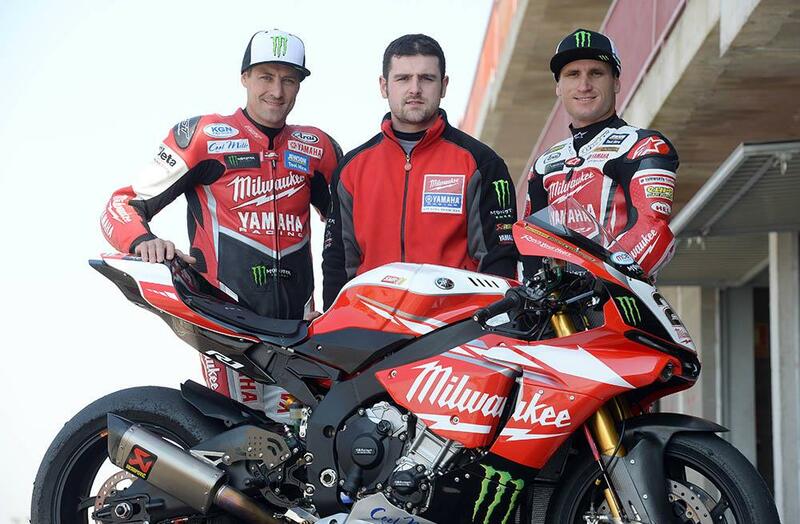 The test is the first of a series of three tests and the opening BSB round at Donington that Dunlop will ride in before the North West 200 on May 16, his first scheduled roads outing on the new machine.